Welcome! Or in our local Papiamento language, Bon bini! Visiting our beautiful island is easy, and we look forward to greeting your clients. 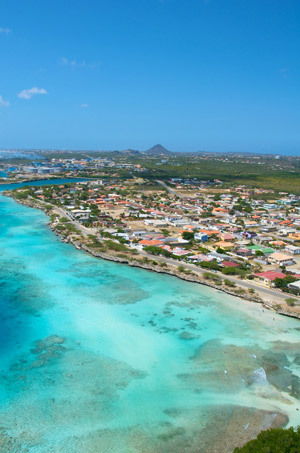 Travel to Aruba from the USA, Canada, South America, Europe and the Caribbean is possible via most major carriers, either non-stop or with convenient connections. A current passport is required. American, Canadian, and EU citizens do not require visas, nor do most South Americans. 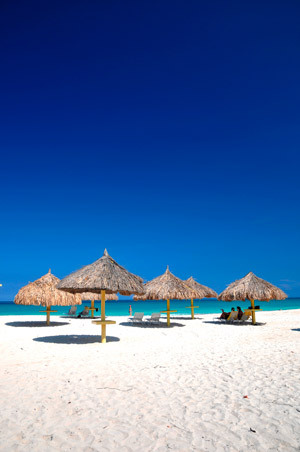 Click here for information about the entry requirements for Aruba. No rights can be derived from the contents of this information. The requirements may be adjusted without previous notice.